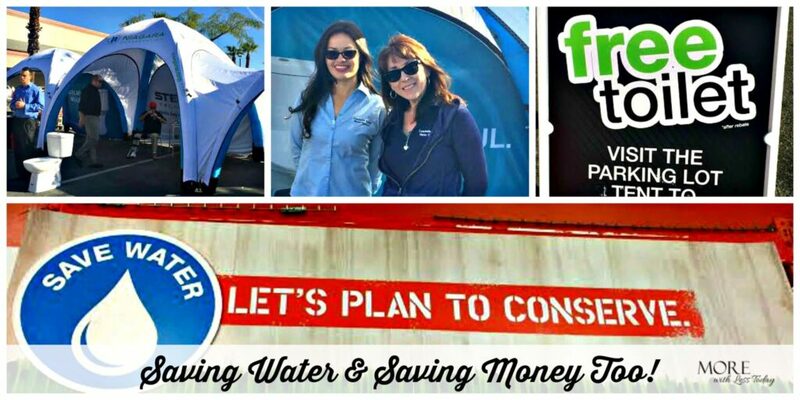 Californians Can Help Save Water and Get Rebates Too! Californians know we need to help save water after four years of extreme drought. Despite recent rains, according to CA.gov/drought, many of our reservoirs and groundwater basins remain depleted, and the need for continued water conservation continues. 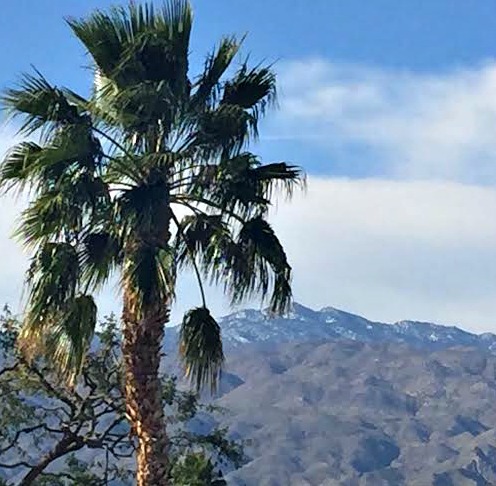 Last weekend, I attended a workshop at the Home Depot in La Quinta, CA together with Niagara Conservation, and the Coachella Valley Water District and they have sponsored this post. All opinions are 100% mine. If you are like me, you probably don’t spend a lot of time thinking about the toilets in your home, unless they are not working properly- then it’s an urgent matter! At the water wise workshop, I learned that you can save money with an Ultra High-Efficiency toilet, how much water you can save when you do so (it’s a little staggering!) and how to get a rebate from the State of California and your local water district when you make this simple change. I’m so glad I attended and now I’m excited to share the information with you. How Old Are Your Toilets? If your toilets are the basic models, (the pre-1990’s basic white models), then you are using 3.5 to 5 or more gallons of water, each time they are flushed. If your toilet is newer than that, it may be considered an Ultra Low Flow Toilet (ULFT) which uses about 1.6 gallons per flush. (You can tell whether you have one of these by reading the fine print on the bowl right behind the seat). The new Niagara Ultra-High-Efficiency Single Flush Stealth Toilet uses only 0.8 gallons per flush. 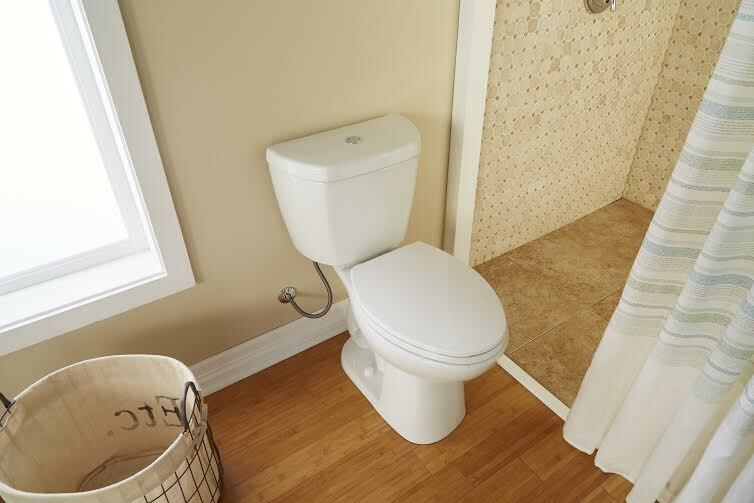 When you change out an old traditional non-efficient toilet to a new Ultra High Effiency Toilet from Niagara, you can save up to 45 gallons of water a day and 23,000 gallons a year! In addition, the Stealth toilet provides a very quiet and powerful flush that is capable of functioning efficiently at varying water pressure levels. There are no expensive parts to replace, no flapper to cause leakage and they need less maintenance than a standard toilet, providing you further savings. Your water bill will go down by up to 60 percent with no change in use or behavior just by making the switch to a high-efficiency toilet. Rebates are available from the State of California, up to $100, plus many local water agencies will also provide rebates for HETs that could cover a big part of the cost to change out your toilets. Contact your local water agency for details. 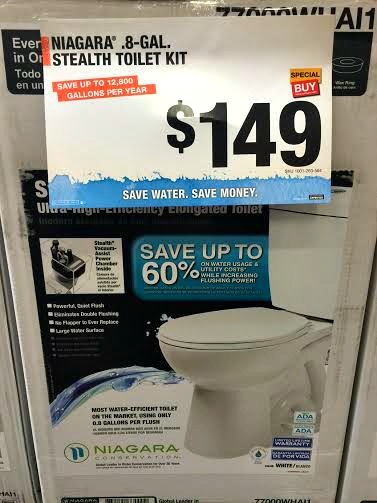 When you combine the rebates with the reduced water bill, changing out your toilets makes good cents and makes us a better steward of our resources. With a history of more than 35 years of quality and innovation, Niagara Conservation has earned a reputation as a premier manufacturer of high-efficiency water and energy conservation products. Niagara is a leading developer of conservation solutions for plumbing professionals, utility companies, government leaders, energy management officials and environmentally conscious consumers. Founder and President, William Cutler established Niagara in 1977, and the company is still family owned and headquartered in Fort Worth, Texas with satellite offices around the world. Follow Niagara Conservation on social media on Facebook, Twitter and You Tube using the hashtag #helpsavewater. Every Californian should take steps to conserve water. Find more water savings tips at helpsavewater.com. Do you have any water saving tips to share with us? I enjoyed my visit to La Quinta. I love the scenery of the California desert . I am all about there being great rebates and discounts for people who invest in products and services that help the environment. Will definitely look into programs like this in my area. Wow. I would have never thought of any of this. I just moved into my new place and I HATE my toilet. It takes like 2-3 flushes to actually completely flush and I freaking hate it. So this post was a blessing in disguise! Thanks! I’ve never really thought about how much water is being used every time you flush the toilet. I’m pretty sure we have the older toilets that use a ton. I’ll be looking into these newer more efficient ones. Thanks! This sounds like a great deal for people living in California. It is awesome that you can get 60 efficiency out of a high efficient toilet. I am going to have to check this out and I don’t live in California. Thanks for sharing the awesome rebates and information. We built our house back in ’06 and our toilets are supposed to be energy savers as well. Technology changes so quickly that there is always something new that will help save money (and water) which is a win win in our book! I don’t live in California but this is great what they are doing. We have upgraded our toilets recently to more efficiency ones. This is a bit surprising for me. I didn’t think that there are areas in the United States that experienced drought. Nevertheless, saving and conserving water should be everyone’s responsibility. We’ve changed toilet seats recently and I’m glad that products ( yes, even toilets ) have gone on improvements through the years. I think it would be scary to live someplace where water is scarce…and wildfires take place. When my Mom redid the bathroom, she chose a Low Flow Toilet to not waste water…I never thought of it saving money too. It’s kind of scary that there is such a thing as water reservoirs being depleted. One way you can save water is to turn the water off while brushing. I was always told to this this as a kid.